5th Annual “Patioworld Goes Pink” Fundraiser for Breast Cancer Awareness Month! 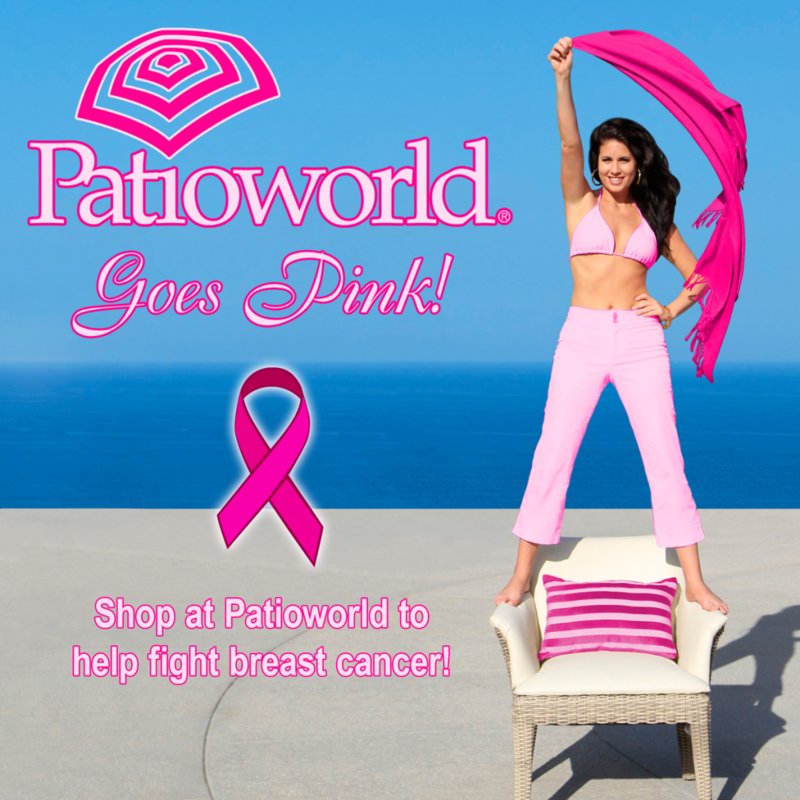 Announcing the launch of our annual “Patioworld Goes Pink” fundraiser for Breast Cancer Awareness Month! Each year, we partner with our dedicated suppliers to donate a portion of sales towards the fight against breast cancer! Stay tuned to our socials throughout the month of October for more “Patioworld Goes Pink” news and opportunities to help.